Notes: Inscriptions transcribed by Henry Deering & Edward Deering Noyes about 1887 and published in the Maine Historical & Genealogical Recorder. Vol 4, pg 117. Location then was listed as "Falmouth Foreside". 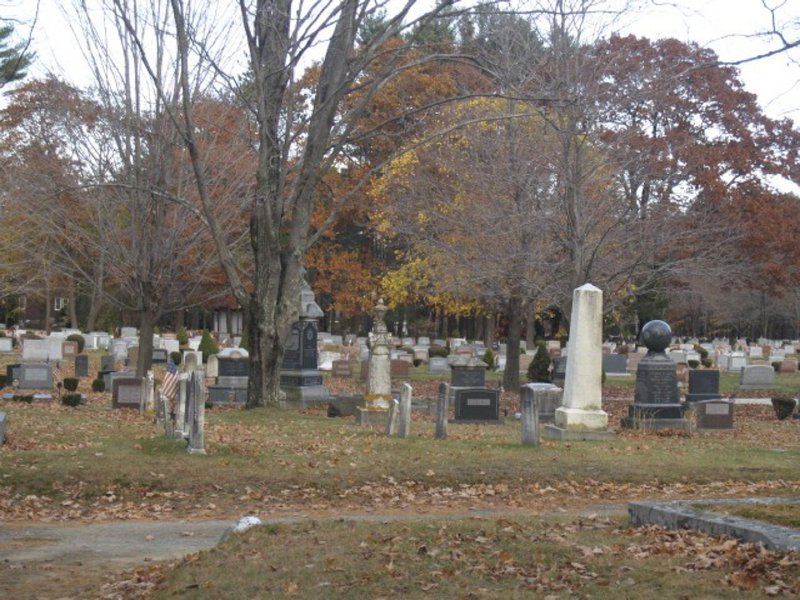 They identified 16* graves, 5 of which are currently listed in the Falmouth cemetery now named "Pine Grove" thus it is highly likely this was the cemetery they searched.